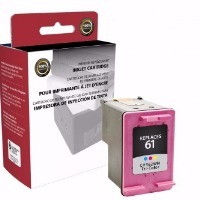 Highest quality remanufactured inks in the industry. Eco-friendly with zero-landfill policies in place. 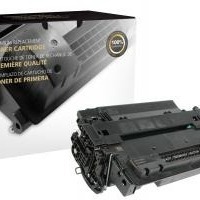 Highest quality remanufactured toners in the industry. Eco-friendly with zero-landfill policies in place. Rebuilt from the ground up, fully reconditioned & tested high-duty printers and multifunctions available. What does eco-friendly look like? We're way past the days of just refilling ink and toner cartridges, but what does the modern process look like? 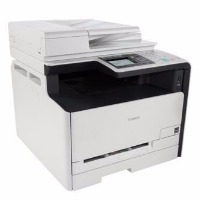 And what are the benefits of using remanufactured printer supplies? Watch on to learn about our process from start to finish. © Copyright 2016 Ink & Toner Solutions, Inc.. All Rights Reserved. Built with Volusion.